You know how we often like to say that our favorite vehicles to highlight are unique and rare special edition versions of regular models, like the Brabus Adventure version of the G550 we covered earlier this month? Well, after somewhat of an influx in recent months, we might have another category of vehicle creeping up as a favorite: old school classics! 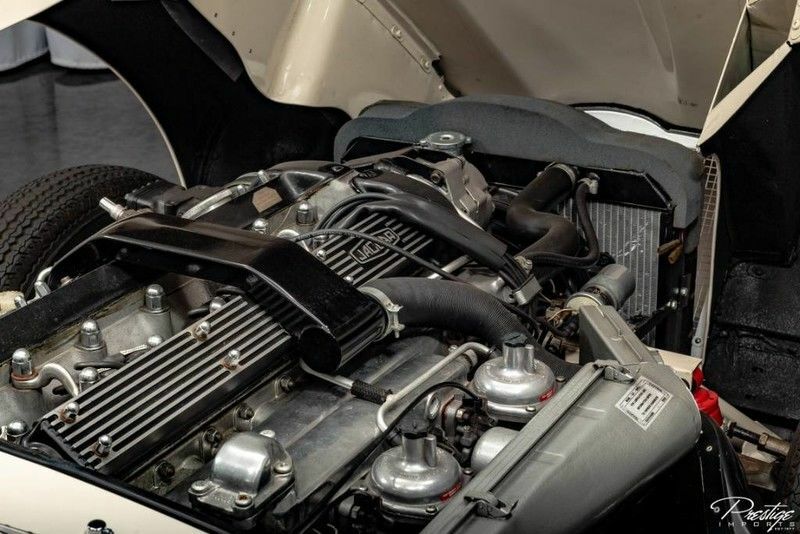 We’ve covered several vehicles from the ‘70s and ‘80s of late and today we’ve got another one, a 1970 Jaguar E-Type that’s currently for sale right here at Prestige Imports in North Miami Beach FL. This beautiful convertible is about as classically vintage as you can get, looking like something taken right out of a Bond film. 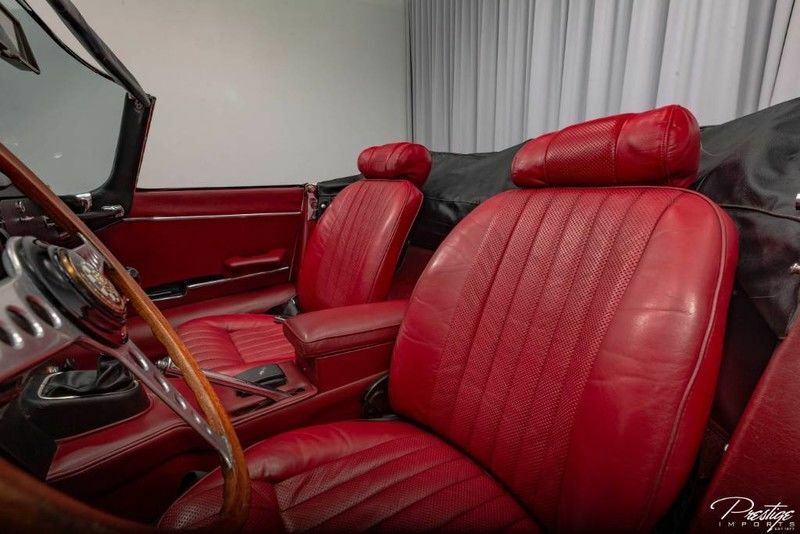 It’s as beautiful on the inside as it is on the outside, with its red leather interior and original dashboard. Powered by a 4.2L XK I6 engine, this vintage beauty can generate 245 horsepower and is capable of hitting 60 miles per hour in just 6.6 seconds. That might not sound like much considering some of the incredible powerhouses offered today, but back then? Pretty impressive. While its luxury amenities might not seem like much compared to a car of today, it has plenty to offer. This obviously won’t be a vehicle used for long distance road trips, so you don’t need as many of the features as today’s vehicles offer. It delivers all of the pertinent features and offers plenty of performance and style to make it an incredible showpiece that is certain to attract attention as you drive through urban cityscapes like here in Miami. 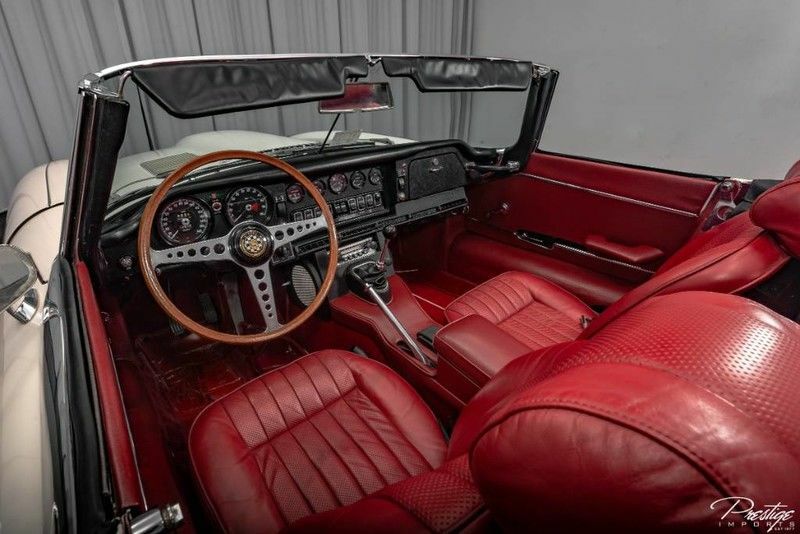 If you think you might be interested in making this 1970 Jaguar E-Type your own, be sure to get in touch with us right away here at Prestige Imports! Is Spotify available as an app in any vehicles? This entry was posted on Monday, January 28th, 2019 at 4:13 pm	and is filed under Jaguar. You can follow any responses to this entry through the RSS 2.0 feed. You can skip to the end and leave a response. Pinging is currently not allowed.